This is one of the oldest and most beloved dog breeds in the world. But, despite their small size, they have incredibly big hearts. Maltese originated on the island of Malta, a small nation in the Mediterranean Sea that’s been a popular destination spot for centuries for both business and leisure. 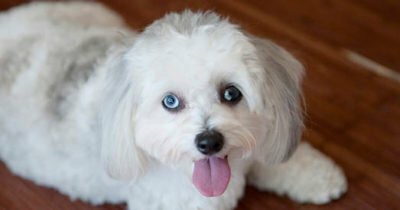 Although Maltese were bred as companion dogs, they were believed to have special healing properties and — long ago — were often placed in the beds of people who were sick. These dogs were often an accessory for royalty; Roman noblewomen, for example, frequently carried one with them in their sleeves — which was not difficult, due to their size. After the fall of Rome, Maltese were re-bred in China with other native toy breeds, resulting in the adaption of the breed that we’ve come to know today. Maltese eventually made their way to the US, where they’ve grown in popularity and become one of the most sought-after breeds available. 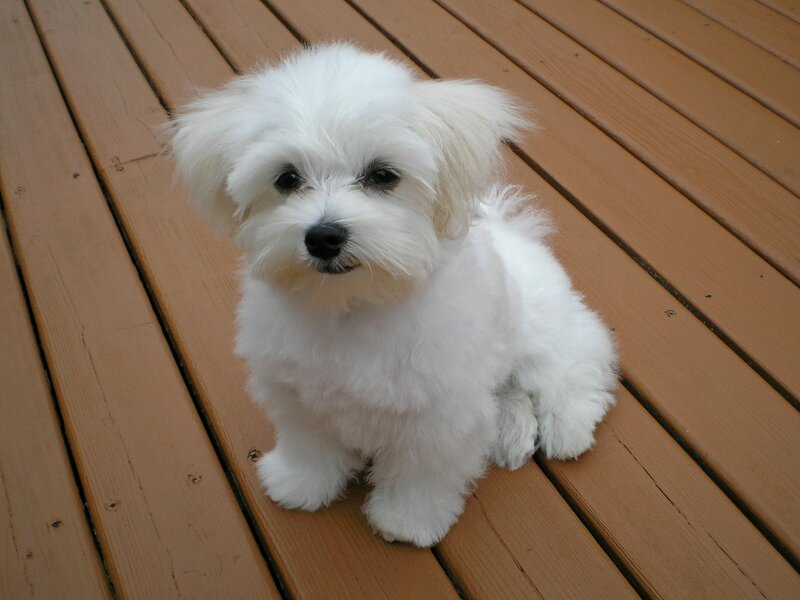 Maltese have been given many names through the years to describe their regal appearances, such as Ye Ancient Dogge of Malta, Maltese Lion Dog, Maltese Terrier and The Comforter. They’ve been treated like royalty all over the world, even outside of Malta The Greeks even made tombs for them. Maltese are great family dogs, but due to their small size and fragility, they get along best with older children, unless younger children are taught how to properly interact with them. With their highly energetic and playful personalities, they thrive on being the center of attention. They are great indoor dogs and do not require much exercise to be happy and healthy. Short walks or play sessions should give provide all the exercise they need. Maltese are not typically aggressive unless they’re mistreated. They can, however, think of themselves as the alpha dog and try to dominate their owners if they’re not properly trained. Their long history as revered companion dogs has made them experts at getting what they want. Early socialization and consistent training at an early age are extremely important for Maltese. However, be sure to utilize positive training techniques, such as praise and rewards.